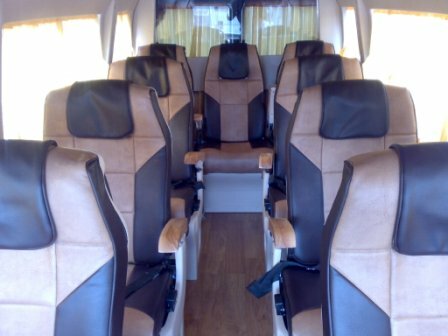 Ant Travels offer 9 Seater Tempo Traveler on Rent in Delhi to Other city tour package for family holidays trip, 9 Seater Tempo traveller for shimla manali tour package, 9 Seater Tempo on rental Delhi to Agra same day tour package, Weekday Tour by 9 Seater Tempo Traveller, 9 Seater Tempo Traveller Vehicles is very suitable for Family tour and friend group tour package and AC tempo is the best option for comfort and safety journey. Call: +91 9811992203 for instance confirmation. 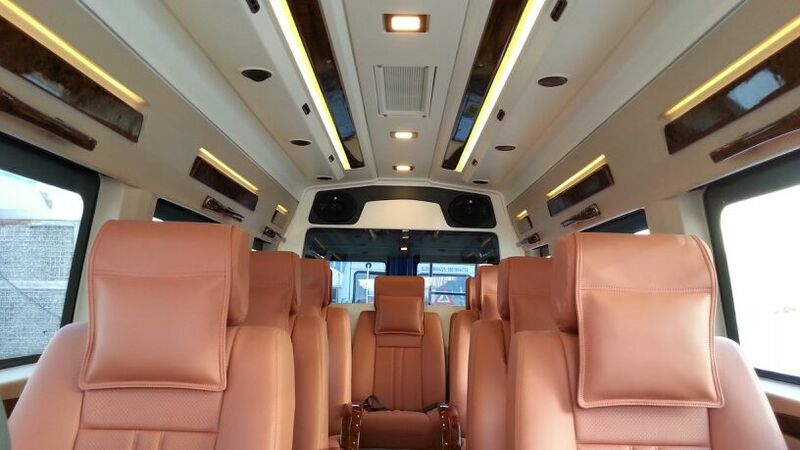 9 seater Tempo Traveller hire online from Delhi for out station tour and local sightseeing, railway transfer and airport transfer. Delhi is the capital of Nation and hub of tourism in India. Mostly every trip starts from Delhi for foreigner tourist and domestic tourist. We offer 9 seater luxury AC in Delhi for agra taj mahal tours from Delhi at good price. Get online transport services through tempo travellers and mini bus for Agra Taj Mahal trip from delhi, same day Delhi Agra tour.